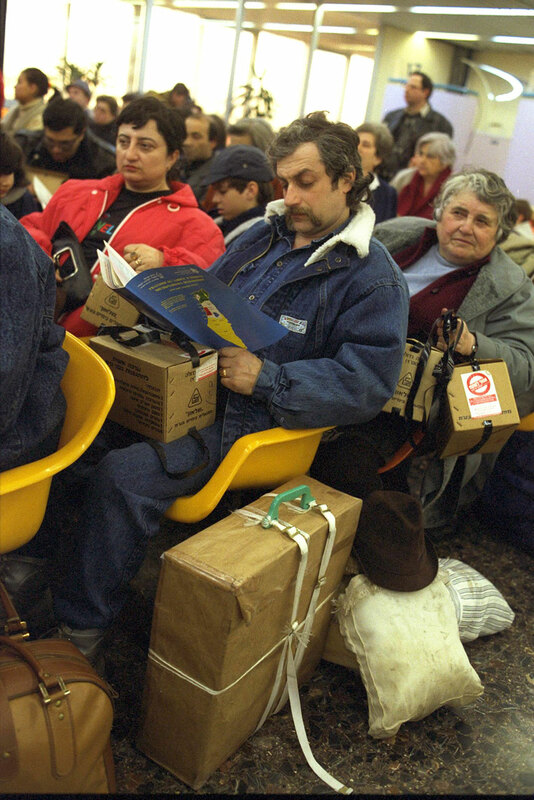 Russian immigrants disembarking at Atarot Airport near Jerusalem, December 1993. 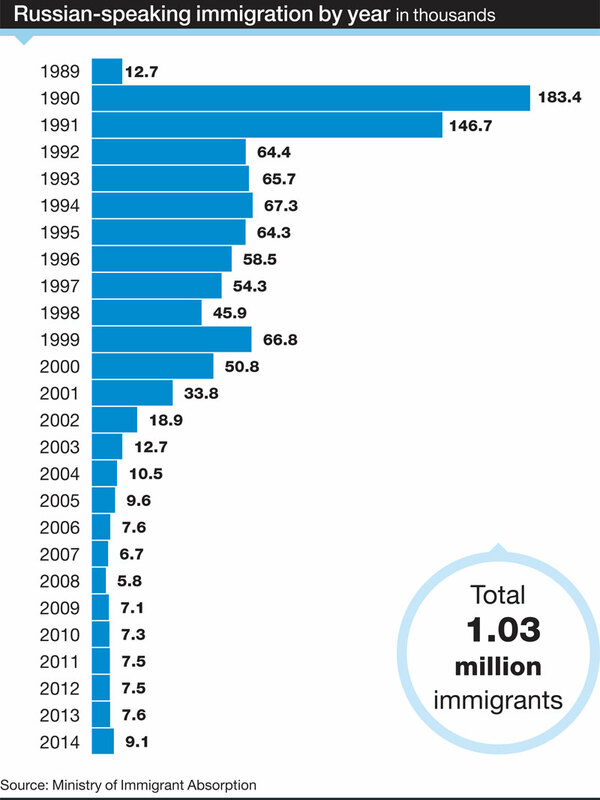 This year marks the 25th anniversary of a mass immigration wave that would ultimately bring more than one million immigrants to Israel from the former Soviet Union. Its impact on Israeli society has been nothing short of profound. Among the immigrants who flooded Israel’s shores after the Iron Curtain fell – and who today account for nearly one out of every five Jews in the country – were doctors, scientists, engineers, teachers, ballerinas, violinists, athletic trainers, writers, poets, hairdressers, masseuses, factory workers and farmers. By most accounts, this Russian aliyah – as it has come to be known, even though the majority of the immigrants to Israel did not come from Russia proper – is a remarkable success story. New immigrants with gas masks in the absorption room at Ben-Gurion International Airport, February 1991. 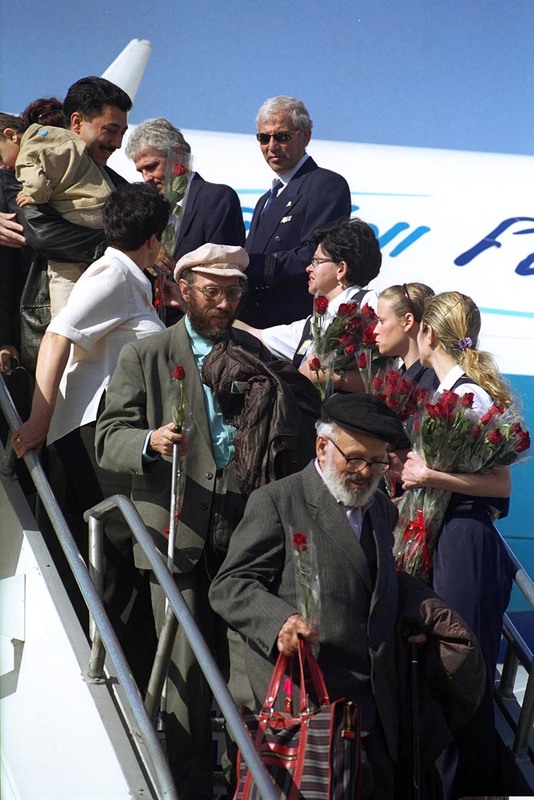 New immigrants arriving at Ben-Gurion International Airport, July 2000. 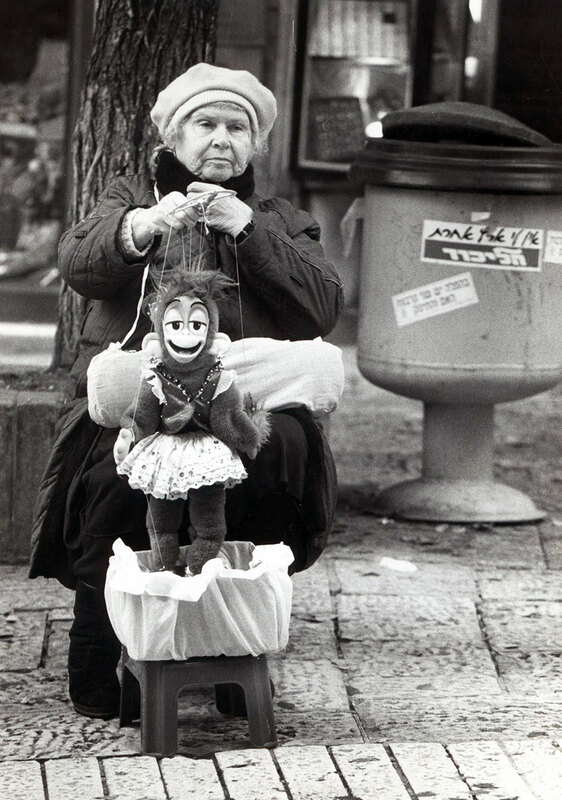 New immigrant street performer, December 1994. They have brought to Israel not only the musicians, but also the audiences. But Lily Galili, an Israeli journalist and co-author of “The Million that Changed the Middle East,” a book that explores the effects of this immigration wave, insists that "integration" is the wrong term. Perhaps it was inevitable that they would do well, considering all the brainpower, culture, discipline and drive these new immigrants brought along with them. But that is easy enough to say in hindsight. Not all have felt welcome in Israel. Roughly 300,000 of the Russian speakers who have immigrated to Israel since 1990 are not defined as Jewish according to religious law. In the early 1990s, when hundreds of thousands of Russian speakers descended on the country – many of them in the midst of the first Gulf War, when they were greeted at the airport with cardboard boxes containing gas masks – the local housing and job markets were stretched beyond capacity. Makeshift trailer parks were set up overnight by the Israeli government around the country to provide the masses of new immigrants with temporary shelter. For lack of employment opportunities commensurate with their skills, many doctors, scientists, musicians and artists had no choice but to sweep streets, take jobs as security guards or man supermarket cash registers. Twenty-five years later, all that has changed. Today, Russian speakers are disproportionately represented among the country’s politicians, doctors, high-tech engineers and computer scientists, math and science educators, and Olympic contenders. Israeli Foreign Minister Avigdor Lieberman is a Russian-speaker, as are Knesset Speaker Yuli Edelstein and coalition Chairman Zeev Elkin. One of Israel’s most popular singers today, Marina Maximilian, is Ukrainian-born, and the gymnast Alex Shatilov, a two-time Israeli Athlete of the Year, was born in Uzbekistan. More often than not, Israeli children are getting their after-school training and lessons in gymnastics, dance, music and other activities from Russian-speaking instructors. Mofet, an enrichment program created by Russian-speaking immigrants to help their children catch up in school, proved such a success story that it has become popular among native-born Israelis as well. And Gesher, the flagship theater company established by Russian immigrants, is today one of Israel’s leading cultural exports. Standing in line these days at the ticket counter of the Israel Philharmonic or the Israeli Opera, an observer can hardly avoid the background chatter in Russian. “They have brought to Israel not only the musicians but also the audiences,” notes Chaim Chesler, the former executive director of the Israel Public Council for Soviet Jewry who served as head of the Jewish Agency delegation in the former Soviet Union at the height of the immigration wave. Considering how expensive tickets to such performances are, their presence among these audiences speaks volumes about how far they’ve come. To be sure, they’ve also affected Israeli society in less desirable ways. Alcoholism has been cited as a pressing social problem in Israel since their arrival. So has organized crime, with the so-called Russian mafia discovering in Israel a fertile base for money laundering. 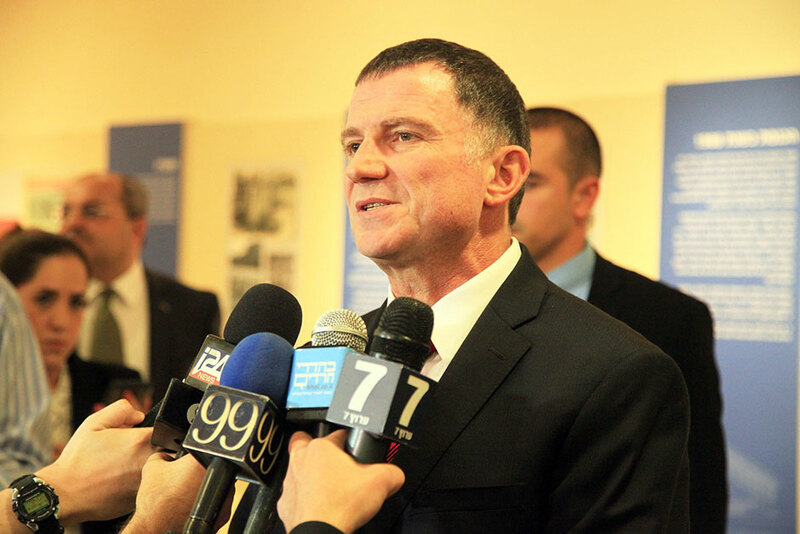 Israel’s latest corruption scandal, involving allegations of bribe-taking in the predominantly Russian-speaking Yisrael Beiteinu party, has done little to improve the already tarnished image of a fair number of the community’s politicos. And not all have felt welcome in Israel. Roughly 300,000 of the Russian speakers who have immigrated to Israel since 1990 are not defined as Jewish according to religious law. They were allowed to come to Israel under the Law of Return, which provides citizenship not only to Jews defined as such by religious law (as the offspring of Jewish mothers) but also to children of Jewish fathers, individuals with at least one Jewish grandparent or spouses of Jews. Since they are not considered Jewish by religious law, however, they are not permitted to marry in Israel, nor can they be buried among Jews. As a result, many have come to feel like outcasts in their newly adopted homeland. It is not surprising that this subgroup of immigrants, whose Jewish credentials have been called into question by the establishment, has come to represent a disproportionately large share – about one-third – of the Israelis emigrating from the country in recent years. Visa issued by KGB to Josef Mendelevich a day before his release from prison. For a generation of Diaspora Jews who came of age in the in the 1970s and 1980s, this was the battle cry. The movement to free Soviet Jewry swept them up like no other cause. 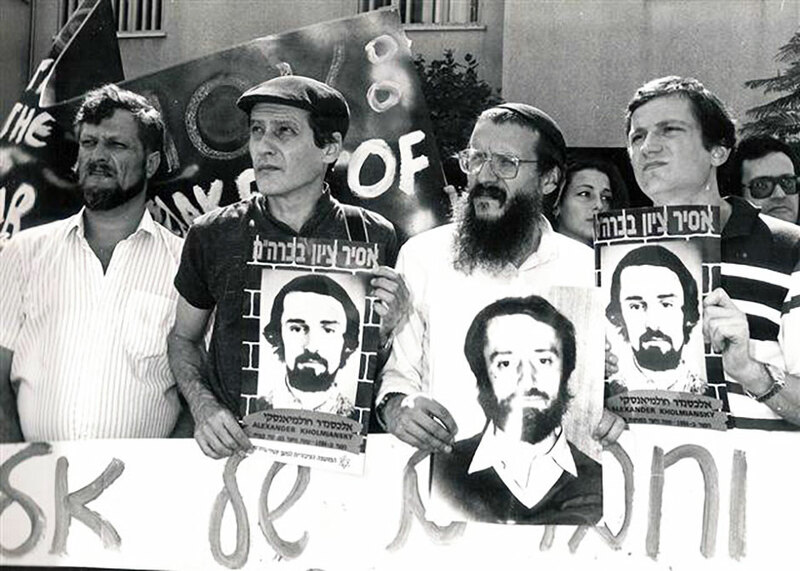 The undisputed heroes of this generation were the likes of Natan (then Anatoly) Sharansky, Josef Mendelevich, Ida Nudel and Yosef Begun – their Jewish brothers and sisters who had spent years behind bars for defying the communist regime. As Jewish dissidents, they were also fighting for their right to leave the Soviet Union and immigrate to Israel. Natan Sharansky, chairman of the Jewish Agency. “For American Jews in particular, and to some extent British and Canadian Jews, the movement was propelled in some part by a feeling of guilt – justified or not – for not having done more to assist European Jews before and during the Holocaust,” explains Zvi Gitelman, a professor of Judaic studies at the University of Michigan and expert on Soviet Jewry. It received further impetus, he notes, from the civil-rights movement in the United States, which was enjoying its heyday then and naturally embraced the cause. Chaim Chesler, founder and executive director of Limmud. 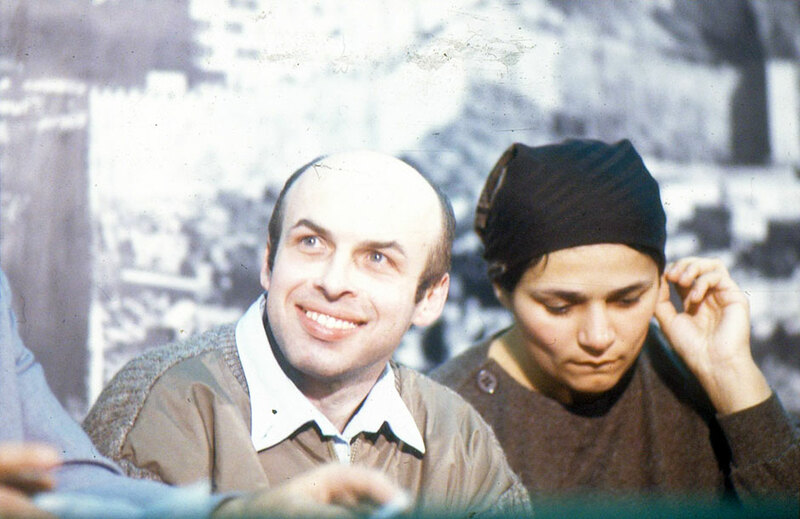 Natan Sharansky arriving in Israel, with his wife Avital, February 1986. 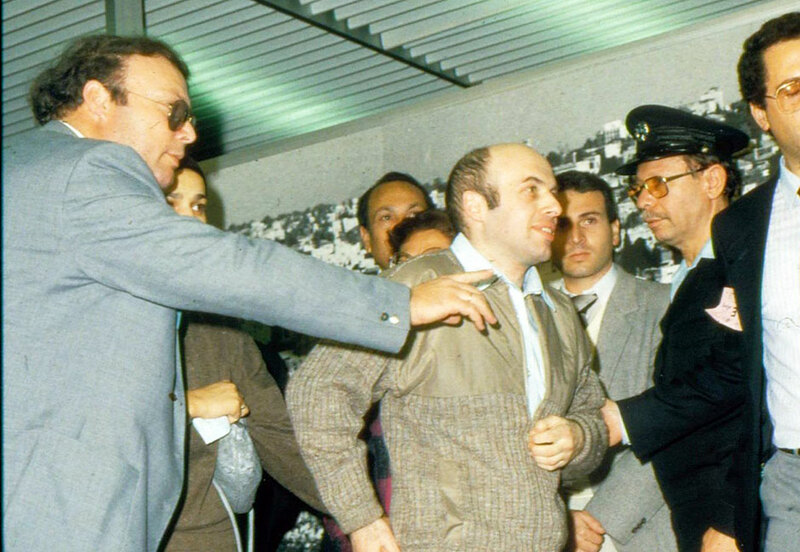 Natan Sharansky arriving in Israel, February 1986. 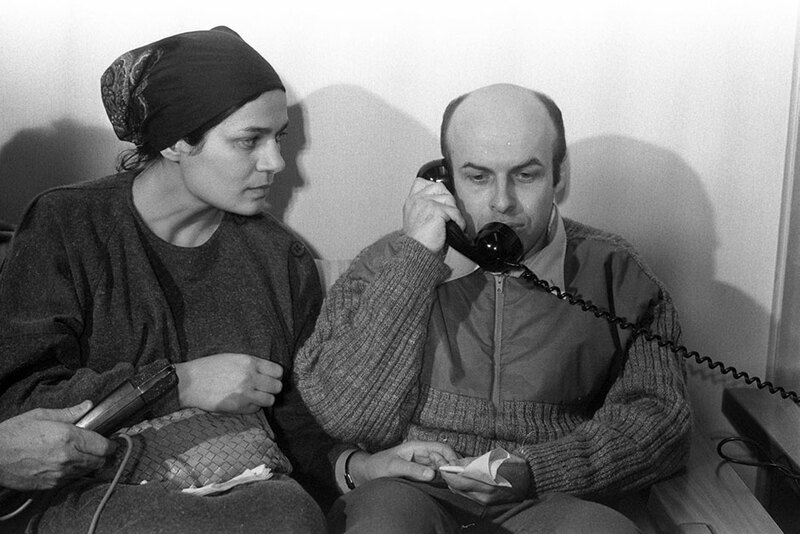 Natan Sharansky, with his wife Avital, phoning U.S. President Ronald Reagan to thank him for working for his release, February 1986. 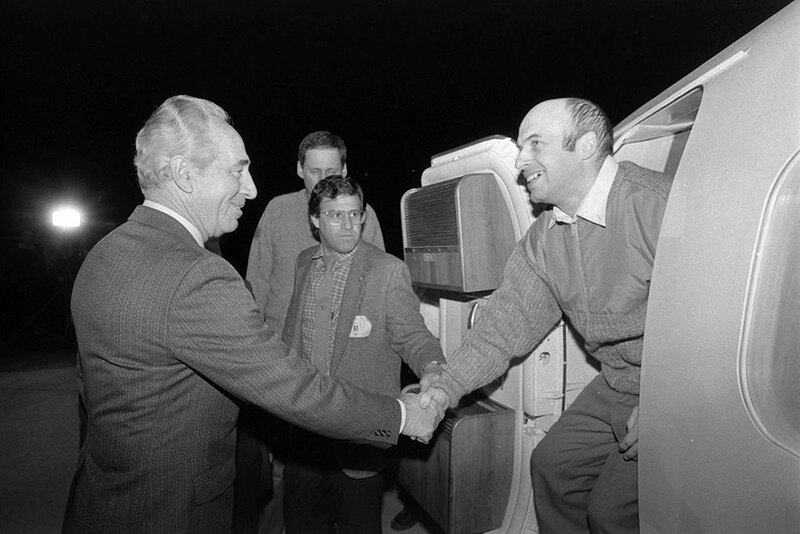 Natan Sharansky being greeted at his arrival by Prime Minister Shimon Peres, February 1986. 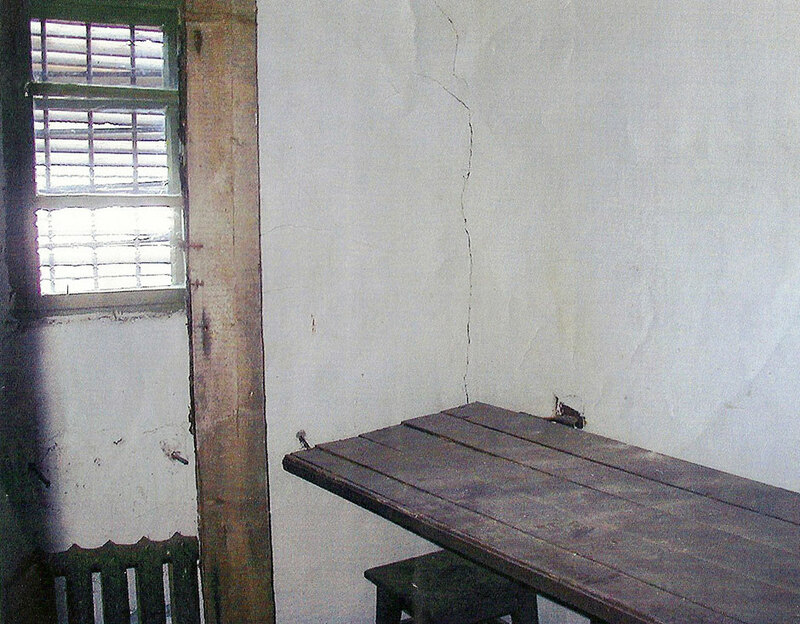 Josef Mendelevich’s KGB prison cell. 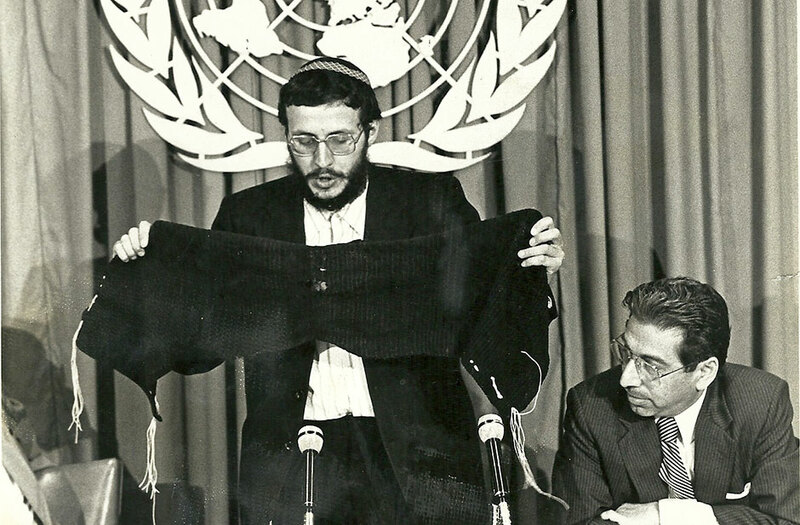 Josef Mendelevich displays a prayer shawl he made in prison at the UN. 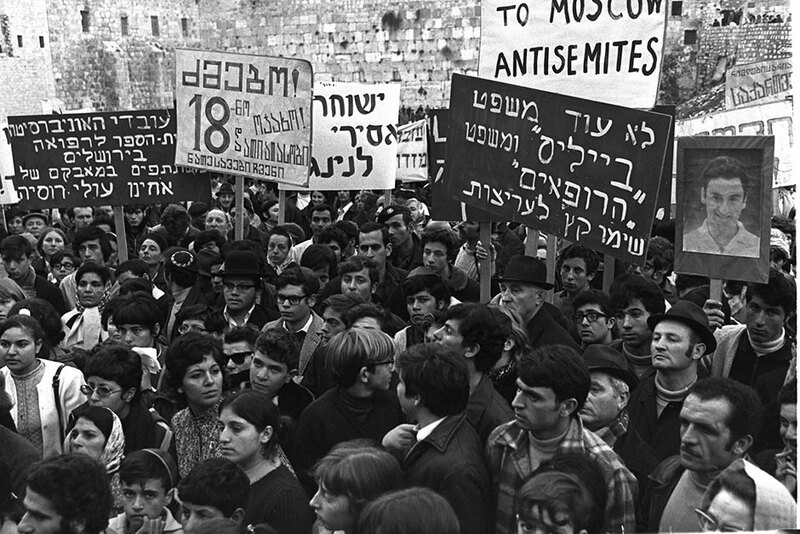 Soviet Jewry solidarity rally at Western Wall, December 1970. Rally in support of Soviet dissident Alexander Kholmiansky. Rally in support of Soviet dissident Yosef Begun. 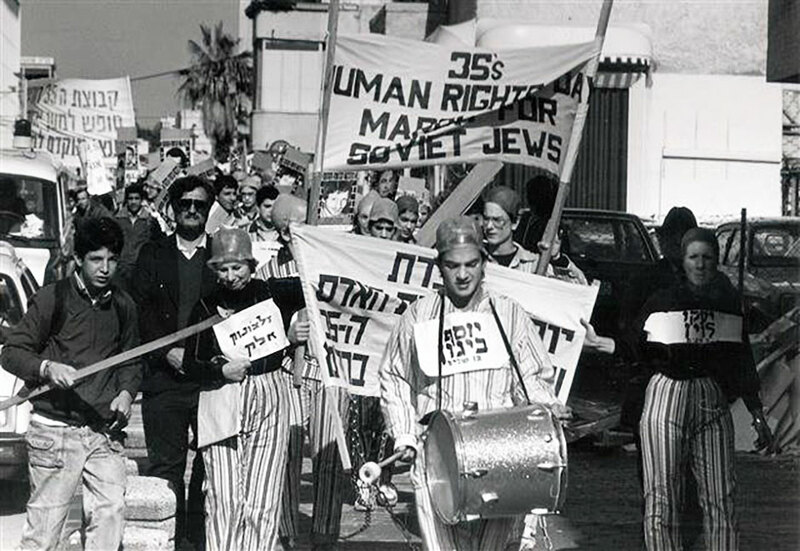 Although Jews across the globe rallied around the cause, there was one key point of contention among them: Should the Soviet Jews be allowed free choice in deciding where they go when they leave or should their destination be restricted to Israel? Needless to say, many Israeli government leaders favored the latter. 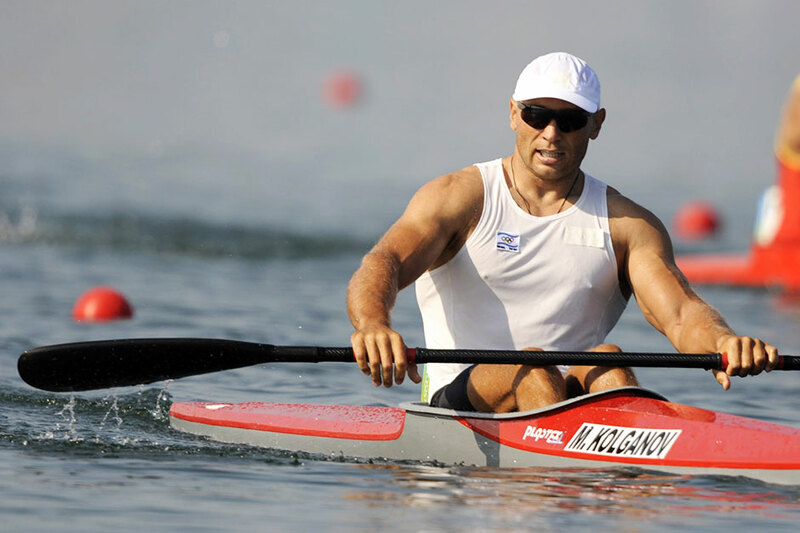 Uzbeki-born sprint canoer Michael Kolganov carries an Israeli flag at the opening ceremony of the 2008 Summer Olympics in Beijing. The million or so Russian speakers who immigrated to Israel in the past 25 years have left their biggest mark on the country’s political landscape. With a single deviation in 1992, when they helped bring the Labor Party to power, they have overwhelmingly voted for right-wing parties. 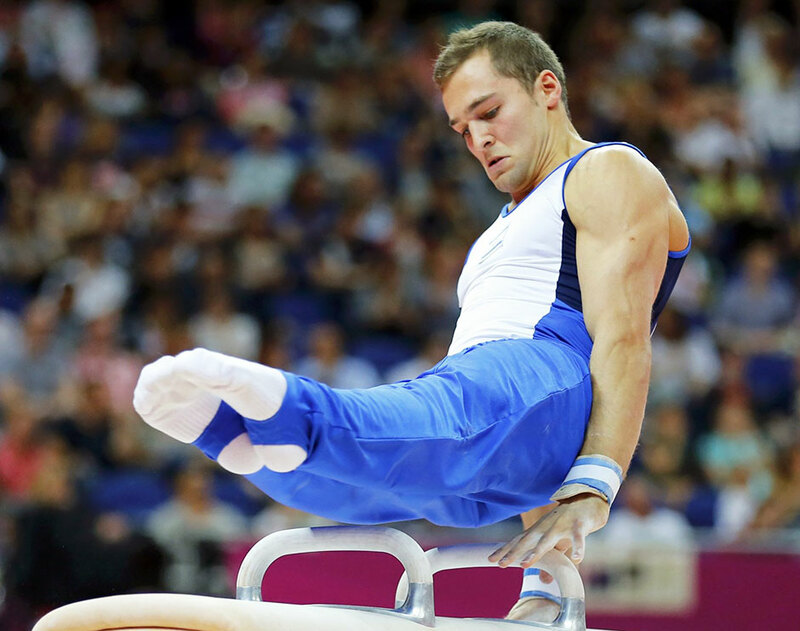 Uzbeki-born Michael Kolganov following a win at the 2008 Summer Olympics in Beijing. Alexandra and Roman Zaretsky figure skating at the 2010 Winter Olympics in Vancouver. According to the journalist and author Galili, many Russian immigrants' gravitation toward right-wing parties has a more complex explanation. “They brought with them in their personal and collective baggage traumas acquired in the Soviet system – suspicion, mistrust, fear, anxieties – and they planted them in the Israeli soil full of local traumas. Russian imperial attitudes combined immediately with basic Israeli nationalism and they thrived together, so that had a profound impact on Israeli politics,” she says. Having come from a society where for many years religious practice was banned, these Russian-speaking immigrants, as opposed to their counterparts from the West, came to Israel with very little knowledge of their Jewish roots. So as they pushed Israel more to the right, they also made it a more secular society. 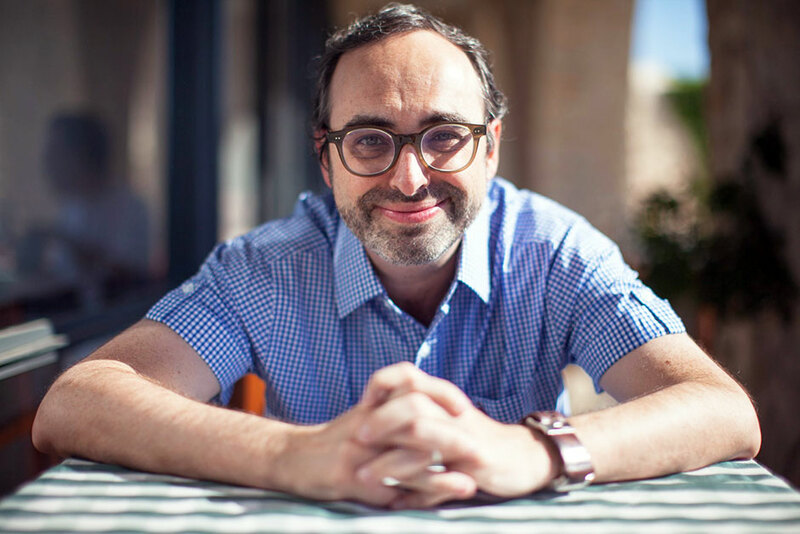 Among their most popular contributions to Israeli life – at least from the perspective of non-believing Jews – have been an array of butcher shops around the country that sell pork and other non-kosher meat as well as their own network of supermarkets that stay open on the Sabbath. 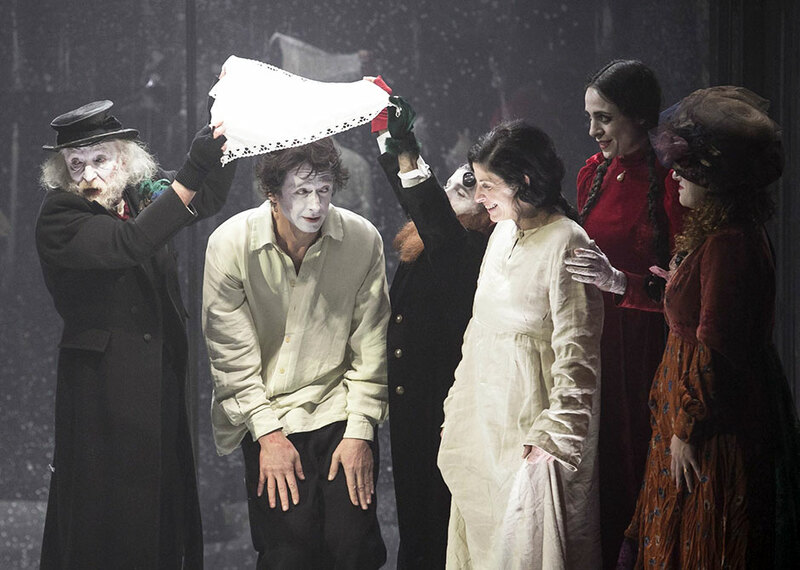 Their impact on Israeli culture, especially high culture, has also been profound. 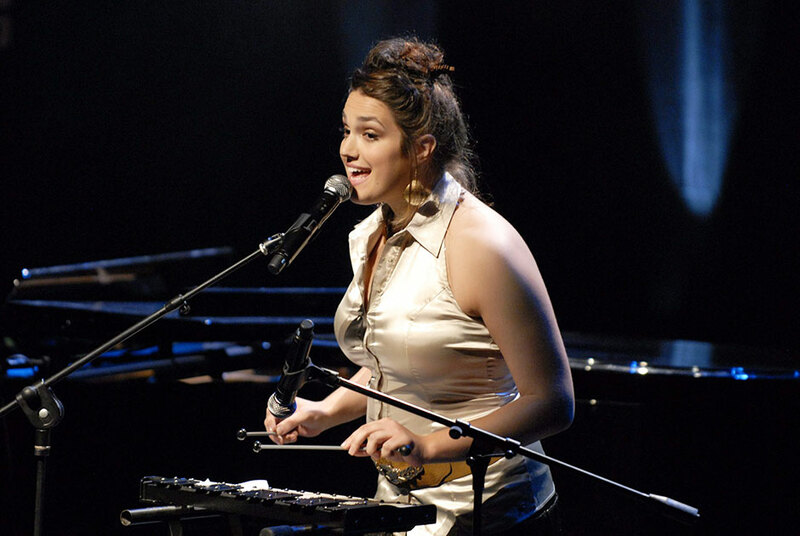 Not only did this aliyah bring with it huge numbers of musicians, actors and artists, says Remennick, but also a passion for activities like chess, gymnastics and ballroom dancing that has caught on among many native-born Israelis as well. 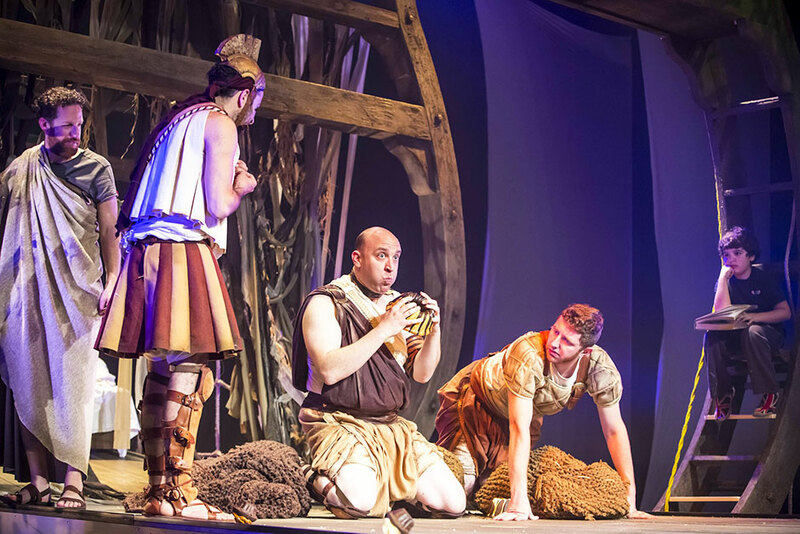 The Gesher theater company, their flagship project, is perhaps the best example of how culture can serve as a bridge between Russian-speaking and native-born Israelis, she says. A Gesher theater company performance. She says, though, that much of this human capital was wasted because the Israeli economy, at least initially, was unable to provide many of the immigrants with jobs that suited their qualifications. Natan Sharansky and Yisrael b’Aliyah party members at a press conference, November 2002. This desire to do things their own way and serve their own interests has been particularly evident in the political sphere. In the 1992 election, about four different parties vied for the votes of these immigrants, but none succeeded in crossing the threshold to get into the Knesset. Then in 1996, Sharansky created the Yisrael b’Aliyah party, which became a force to contend with before it eventually fused with the ruling Likud. 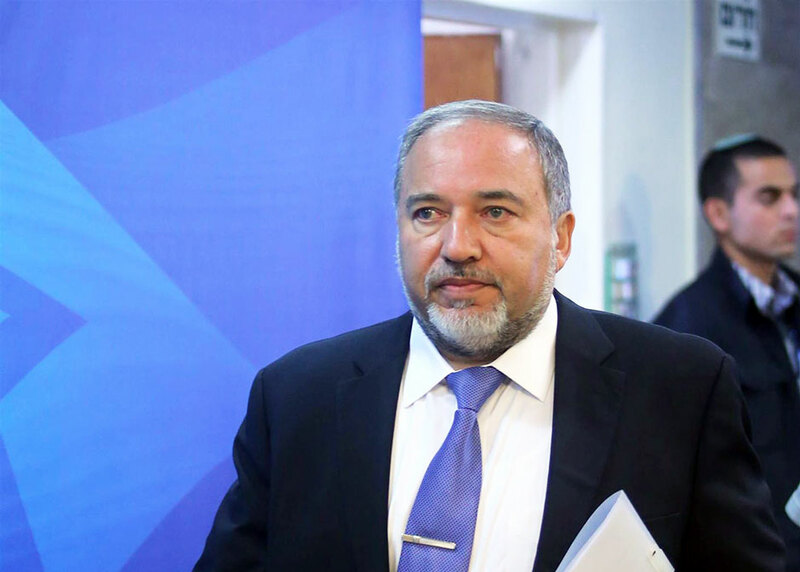 Avigdor Lieberman’s Yisrael Beiteinu succeeded it as the next big so-called Russian party. 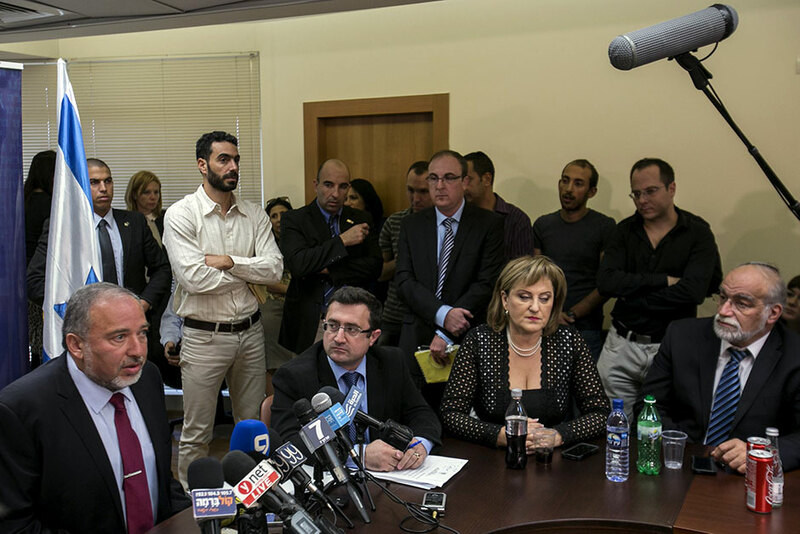 Foreign Minister Avigdor Lieberman with Yisrael Beiteinu party members, November 2014. Russian speakers in Israel live on average 10 years longer than they did in the old country. But the more time these immigrants spend in Israel, notes Remennick, the more Israeli they become and the less inclined they are to cast their votes with such narrowly focused parties. “These parties are gradually fading out, with more and more Russian speakers voting like Israelis for the mainstream parties,” she says. 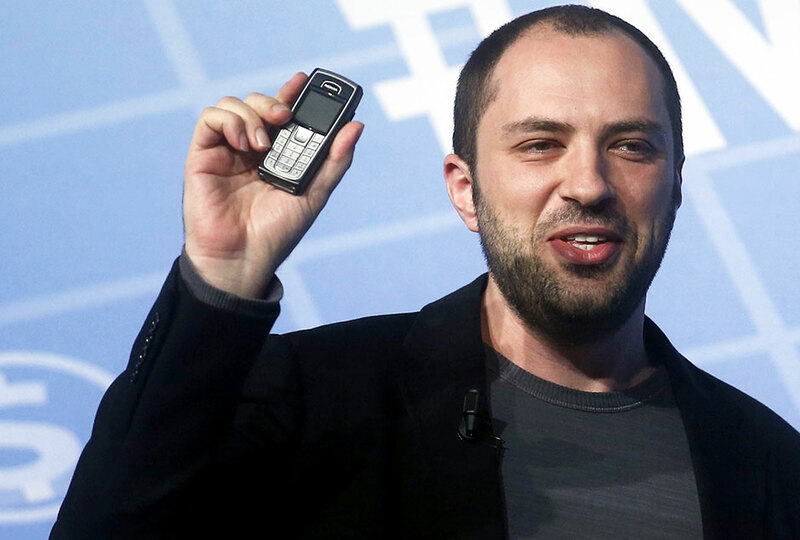 If the Russian speakers who arrived in the early 1990s considered themselves first Russians and then Israelis, notes Sharansky, the reverse is true for their children. Life in Israel has also had a profoundly positive effect on their longevity. Galili cites statistics that show that Russian speakers in Israel live on average 10 years longer than they did in the old country. “It’s a combination of better diet, better climate, and especially better medical care,” she explains. Limmud FSU conference in Parsippany, New Jersey, 2014. 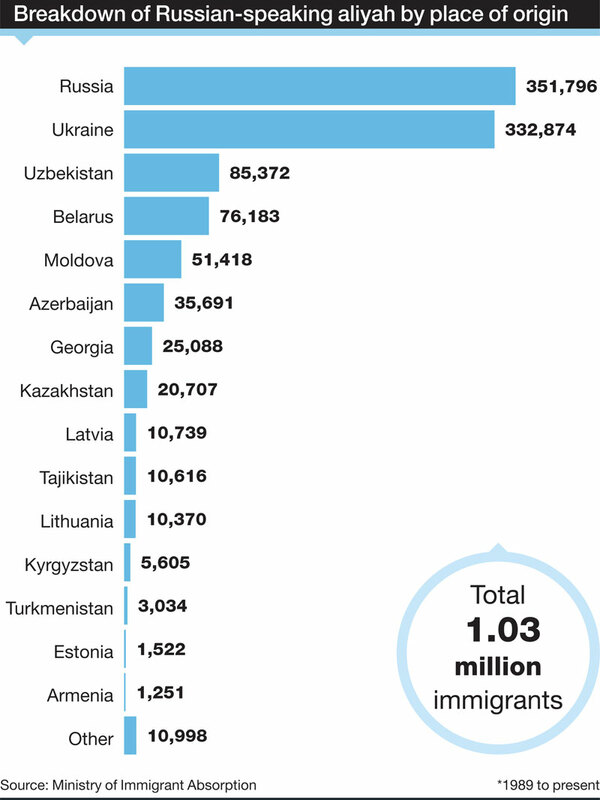 Today, Israel is by far the biggest center of Russian-speaking Jews in the world, but certainly not the only one. 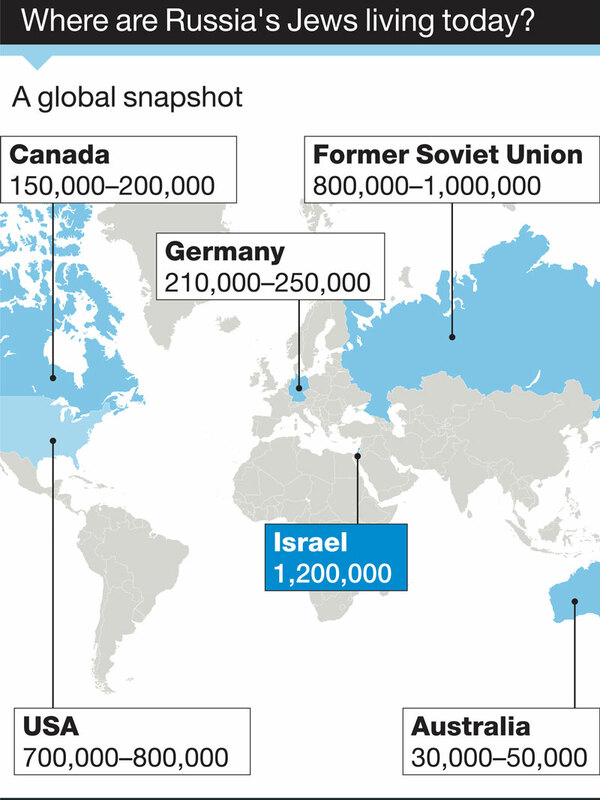 Large communities of Russian-speaking Jews exist today in New York, Toronto, Berlin and Australia – not to mention an estimated 900,000 left behind in the former Soviet Union, mainly in Russia and Ukraine. 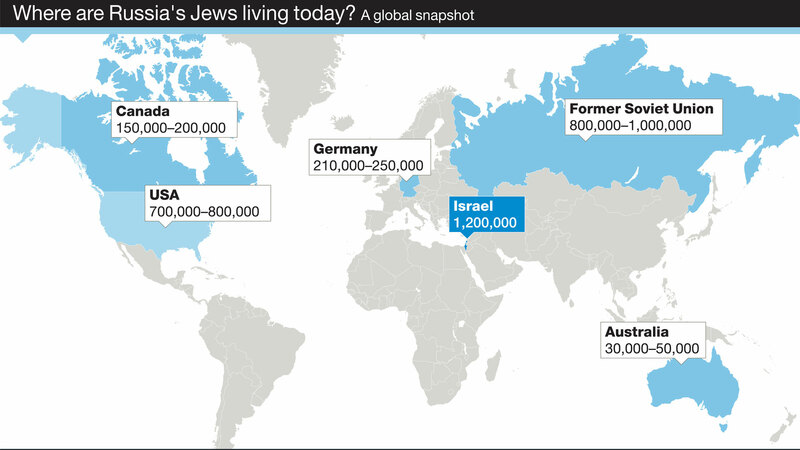 Globally, there are estimated to be anywhere from 3 million to 3.5 million Russian-speaking Jews. Not only in Israel have they done well for themselves. 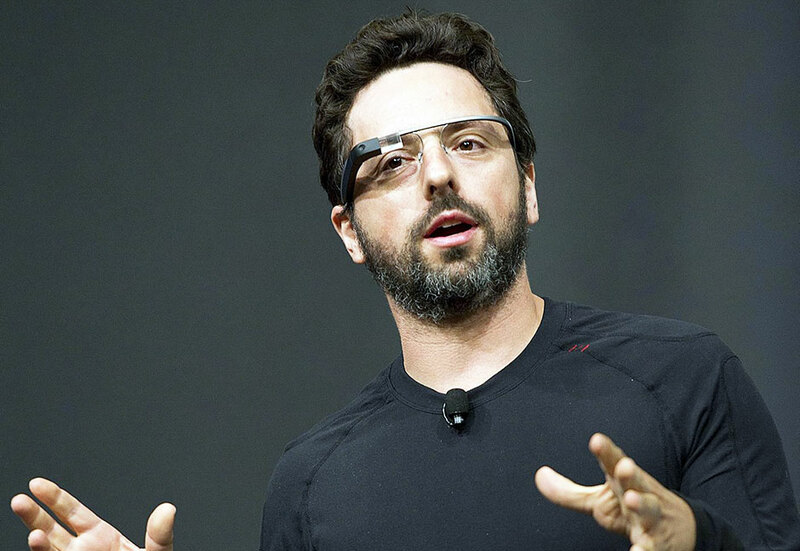 The Russian-speaking Jewish community in the United States, for example, boasts such luminaries as Google co-founder Sergey Brin, WhatsApp co-founder Jan Koum, celebrity novelist Gary Shteyngart and actress Mila Kunis. 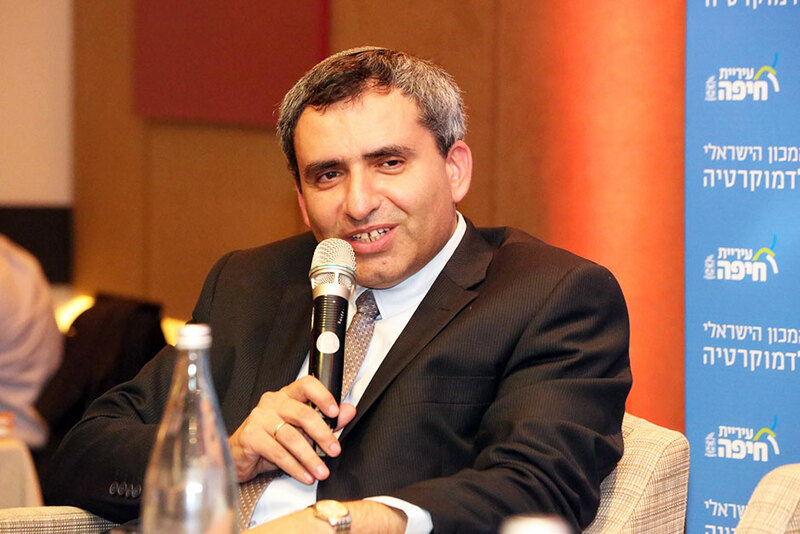 Since Limmud FSU was established in 2006, more than 30,000 Russian speakers around the world have participated in its events, reports Chesler. The Russian-speaking Diaspora communities also share a strong commitment to Israel and tend to be less critical of the country than their non-Russian-speaking counterparts in the West. Alex Selsky, CEO of the World Forum of Russian-Speaking Jewry.